And with any luck, your oldest wishlist just made it that much better. A label for this book arrived today! Thank you so much for ordering this book from my wishlist! I hope it drops down in my mailbox soon as I bet this is a funny and interesting read! Also, thanks for the chocolate and tea! The book arrived from BetterWorldBooks today! Thank you very much! The book do certainly include some good questions, and answers! 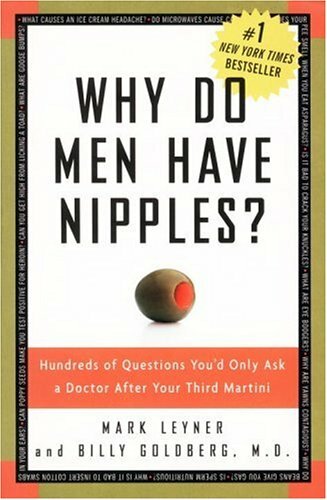 This book do answer all your "weird" questions in a good and funny way! Definitely worth reading!